This is just a quick post about two items. 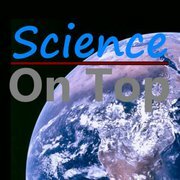 Firstly, this week I shall be appearing as a guest on the ‘Science on Top’ podcast, hosted by my friend Ed Brown, whom I met at TAM Australia, Penny Dumsday, a Biology Teacher and enthusiastic science communicator, and Shayne Joseph, an Environmental Microbiologist. This will be the fourth ‘official’ episode of what has all the signs of growing into a very entertaining and informative weekly podcast. 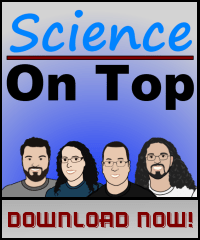 I highly recommend you check it out at http://scienceontop.com, or get it on iTunes. In other news, I shall also be attending the up-coming ‘SkeptiCamp Sydney‘, organised by Jason Brown a.k.a. ‘A Drunken Madman’ of the ‘My Colleagues are Idiots’ blog which I enjoy reading. Jason pledged to make this happen whilst fielding questions on a panel at TAM Australia, and on Saturday April 30th it’s all happening! Where traditional events rely on registration fees paid by attendees, at open events you instead ‘pay’ through your active participation. We encourage everyone, from the newbie to the seasoned skeptic, to offer a short talk on a topic that drives your passion for science or skepticism. While giving a talk is optional, we nevertheless ask that you participate by engaging with the speakers and your fellow attendees. The event is free to attend, but you must have a ticket, which can be ordered through the SkeptiCamp Eventbrite page. 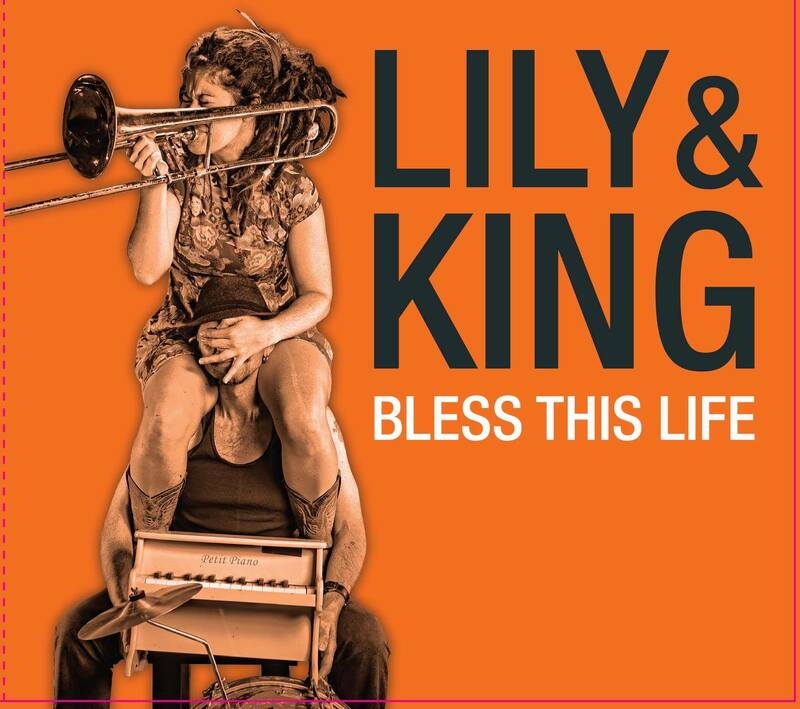 If you’re able to get to Sydney on April 30th, it will be well worth your while to attend. Although I’m not planning to present, I do plan to cover the event on my blog, so stay tuned – it should be a blast! So… not planning to present, huh? Hmmm. 15 minutes including questions,yeah? I *could* do something on the prevalence of woo and non-evidence-based practices in business decision-making, which I’ve been thinking about for a while. There’s so much BS, particularly with leadership / management techniques which are based on little more than fanciful theories – What do you think? I agree Lucas. Most managers work out what their bosses want to hear and then proceed to say it, loudly. I’d be interested in something about that as well.